See how our passion for exceeding your expections, our painstaking attention to details, and our master technicians commitment to excellence have set us apart for over 30 years! but our expertise includes so much more. We restore, polish, repair and protect — QUARTZ, TERRAZZO, TILE & GROUT and CONCRETE, too! The surface care experts since 1988. Cleaned and sanitized. Good as new. Learn about what we can do, then let's discuss your needs. Flooring, Countertops, Showers and Exterior Paving using specialized equipment and professional grade products. We know how to get even years of soiling and buildup of dulling material off, revealing a fresh and clean surface. 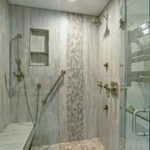 Flooring, Countertops, Showers and Exterior Paving. 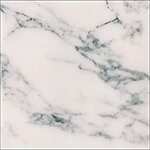 Many think that when their surfaces become dulled, scratched or otherwise damaged it’s time to replace. 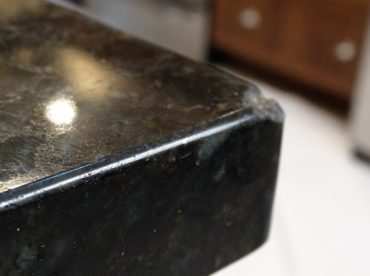 In our expert hands your surfaces can be repaired, honed, polished and restored to like new. Flooring, Countertops, Showers and Exterior Paving. Let’s face it—accidents happen. But there are ways to minimize or protect against many kinds of damage. Ask us how we can protect your fine surfaces to help keep them looking their best. 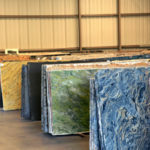 Natural Stone Care & Restoration Co. is a family owned and operated business dedicated to expert craftsmanship, celebrating over 30 years of attentive and professional service! 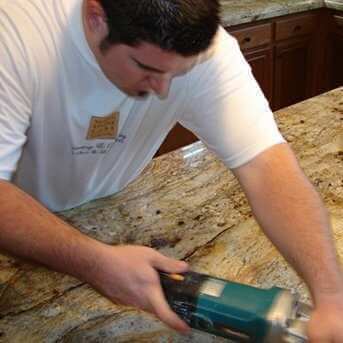 Since 1988 we have been serving Southern California — San Diego, Orange and Riverside County homeowners and property managers — with specialized cleaning, repair, refinishing, honing, polishing, and protection services and easy to use care products for all interior and exterior natural stone, tile, grout and concrete surfaces. Our flooring, countertop, shower, driveway, garage and pool surround services are offered to both residential and commercial clients. We are different. Why are we different? Above everything, we actually CARE. We care that our clients are extremely satisfied. We are a small, family owned and operated company, comprised of meticulous, expert craftsmen who specialize in achieving amazing results, while taking great care for your home to not damage any of the surroundings or dusting out your home in our processes. Because we have an unmatched level of experience. 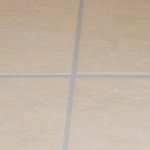 Stone, tile and grout restoration and repair is an art form. There just simply is no substitute for 30 years of experience. Because we are fully bonded and insured for our clients protection. for all your hard surfaces. 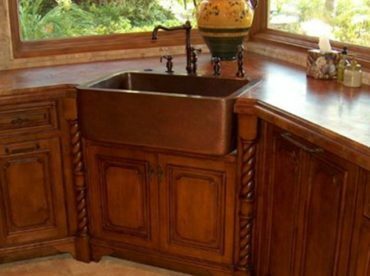 Why replace your natural stone when we can restore it’s elegance for less? 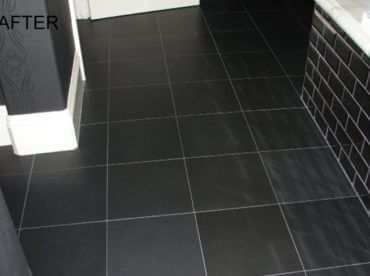 Let us get your tile & grout looking as great as the day it was installed. More beautiful, durable, and low-maintenance than you can imagine. These tips and articles address many common concerns about day-to-day maintenance, as well as not-so-common problems. We regularly add new content, so please visit often, because you might find some very valuable new information.